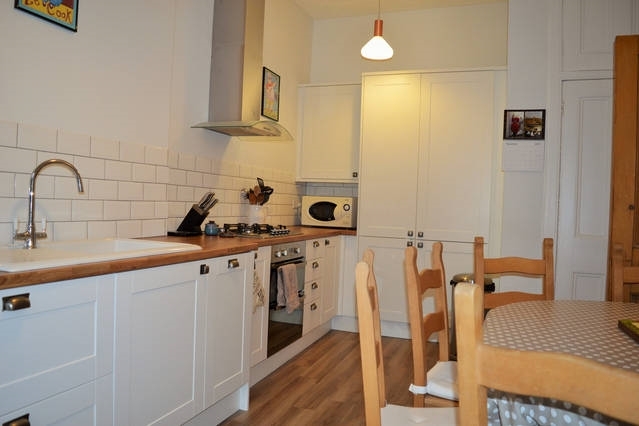 Spacious yet cosy apartment 10 mins walk from city centre, located on a quiet street. A real home away from home. 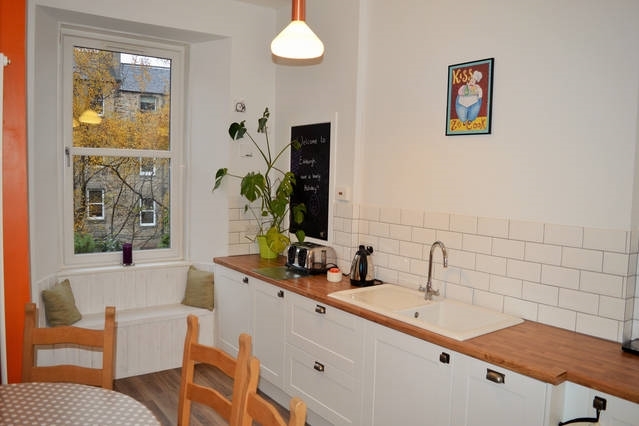 5 mins to Botanics and Water of Leith, with great selection of pubs and restaurants on your doorstep. 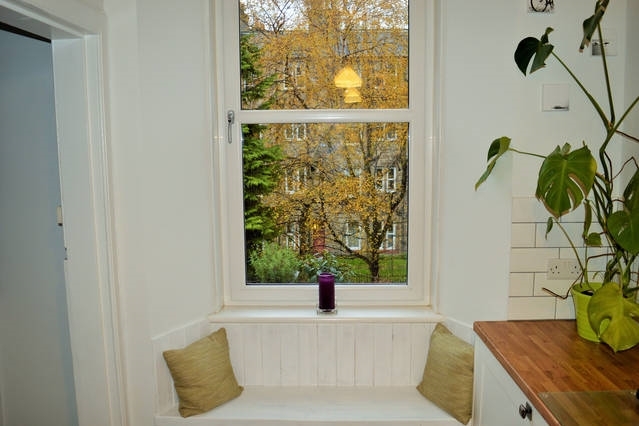 Beautiful central and spacious one bed flat. 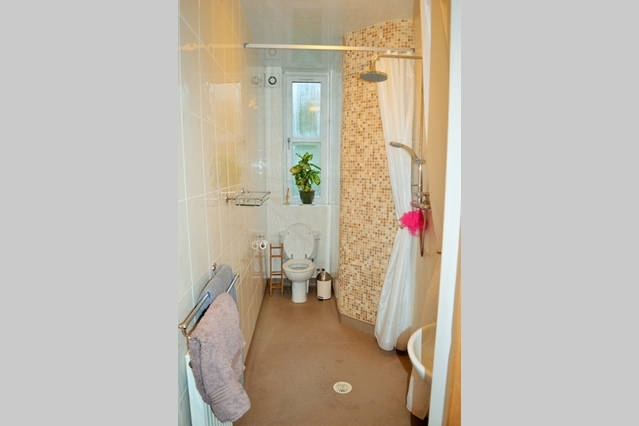 Spacious one bedroom flat with newly fitted dining kitchen, large lounge and wet room! 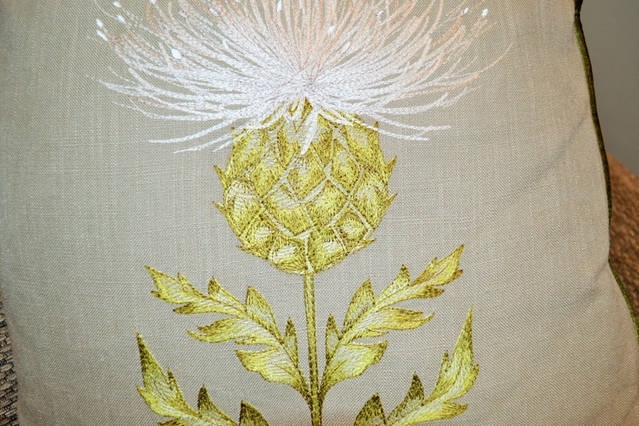 It's cosy and comfortable throughout. There is a communal garden with key access. There are many lovely bars, cafes and restaurants nearby. 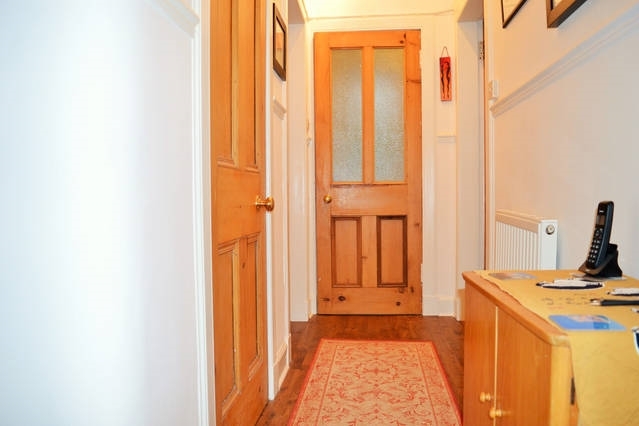 Short walking distance to the city centre. We believe when you visit a city for the first time, the best advice on where to go comes from someone who lives there. We also believe having a good host makes a trip memorable. Help and advice is available 24/7 – we can advise on the quickest and most scenic routes to take, sourcing discounted restaurant vouchers at some of the best restaurants, bars, cafes and pubs. 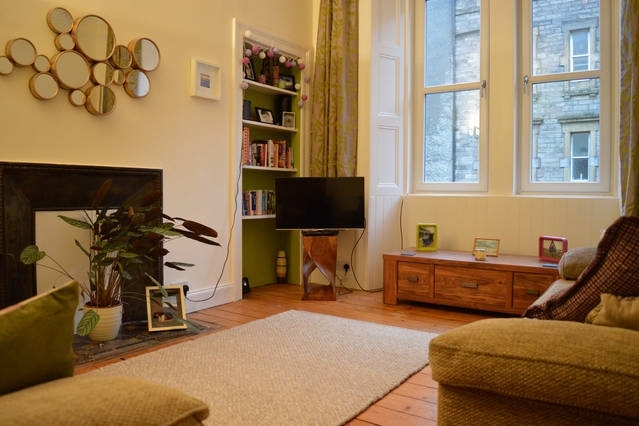 Edinburgh is a beautiful and vibrant city, we can help you make the most of it! 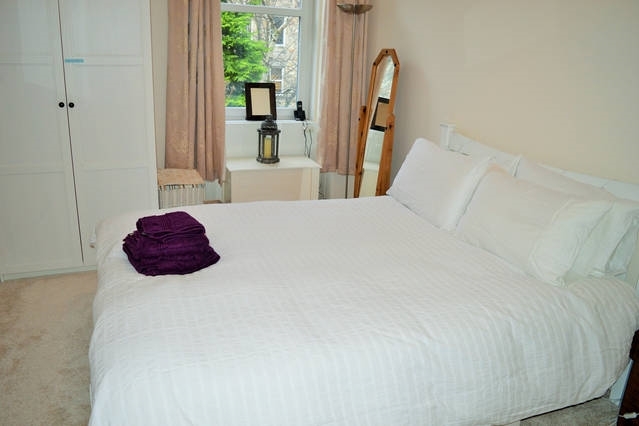 The property is professionally cleaned after every booking. 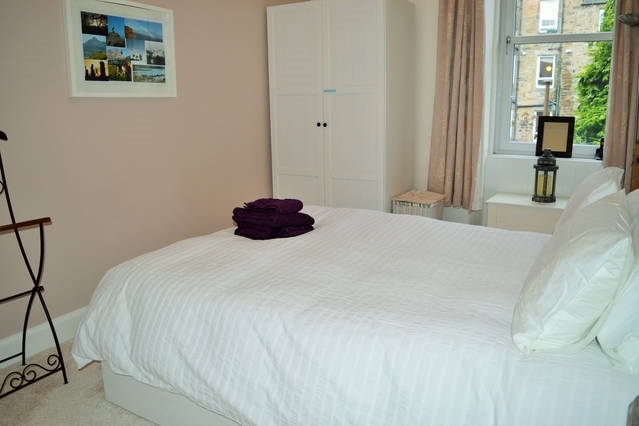 The flat is central with easy access to the centre (castle and royal mile), new town, desirable Broughton Street and Stockbridge. 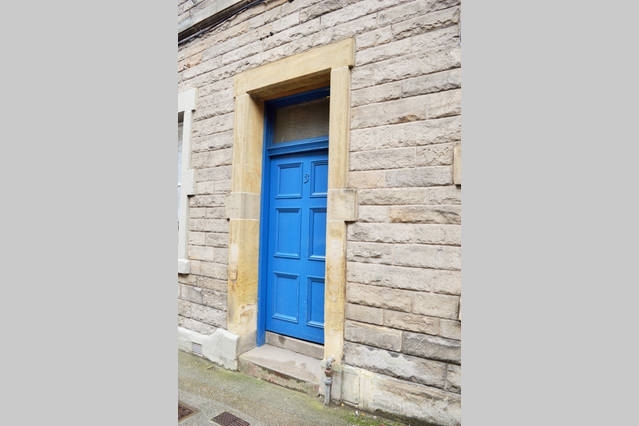 It is located in a quiet block on a quiet street but with bustling cafes and restaurants less than 5 minutes walk away. Tesco's supermarket is one minute trip around the corner if you turn right out of the end of the street. There's a great off licence on the corner of the street where you can pick up many local beers to try! There are a couple of great pubs that you can see from the end of the road. Turning left at the end of the street takes you up to desirable Broughton street - famous for its restaurants, quirky shops and bars. Heading out along the water of leith to Stockbridge, offers many great shops, health food supermarkets, butchers, deli's, cafes, bars, fishmonger and so on.. Botanical gardens is a five minute walk down from the flat, with access to the local cycle network and Waters Of Leith (next to Tesco's). I recommend turning right (away from city centre) at some point during your stay to experience the amazing cafes of canon mills... Earthy and blue bear being 2 of my favourites! On street parking is available outside the flat, it's free at evenings and weekends and metered during the week. There's a bus route straight into town, one minute from the flat, but walking is less than 15 minutes up a lovely street with lots of shops/restaurants. Check in from 3pm and check out at 11am however can be flexible depending on next guests arrival time. We ask that you treat the apartment with respect. This is a private apartment block with other residents so we ask that you keep the noise to a minimum at night. We do not allow smoking or pets. No stags or hens.